Nintendo updated it’s Nintendo Switch console to version 4.0, and with this new update, a new feature has been found that has the gaming community thinking left and right. Actually now you can plug in a controller adaptor and get up to four Gamecube controllers working on one Switch! 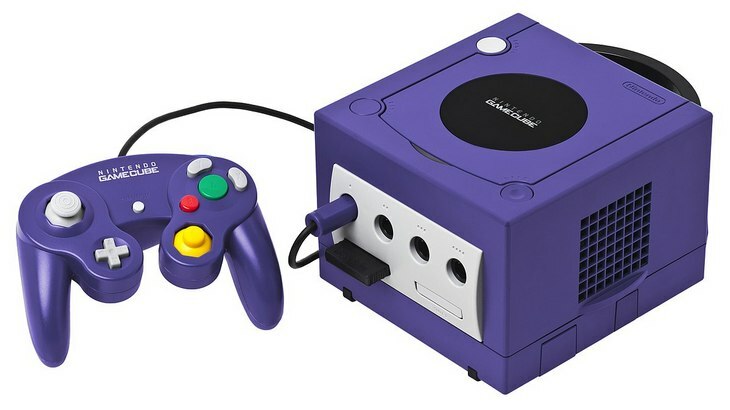 The process isn’t all sorted out just yet, and some users have reported it takes multiple attempts to sync a Gamecube controller and that ZL commands don’t work as of yet. Some have thought this is why Nintendo didn’t announce this addition to their firmware update, as they like to have features polished before pushing them out for everyone to use. And if you are asking why Nintendo made Gamecube controllers compatible with the Switch, the word on the street is that a new Smash Bros game is in development. If it’s true, it seems highly unlikely that this game would be so far along in development that Nintendo would need to work on this feature before an announcement being made.